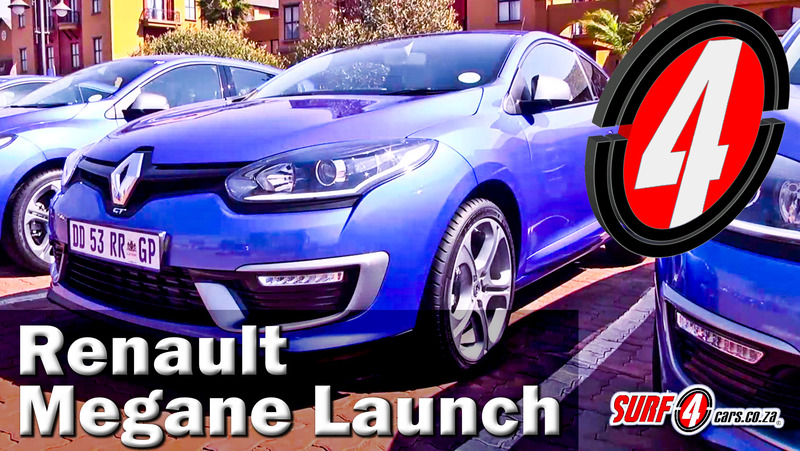 We recently attended the launch of the new 2014 Model Year Renault Megane. We drove the GT and GT-Line and both models seem like they have a promising future. Check out our launch experience!